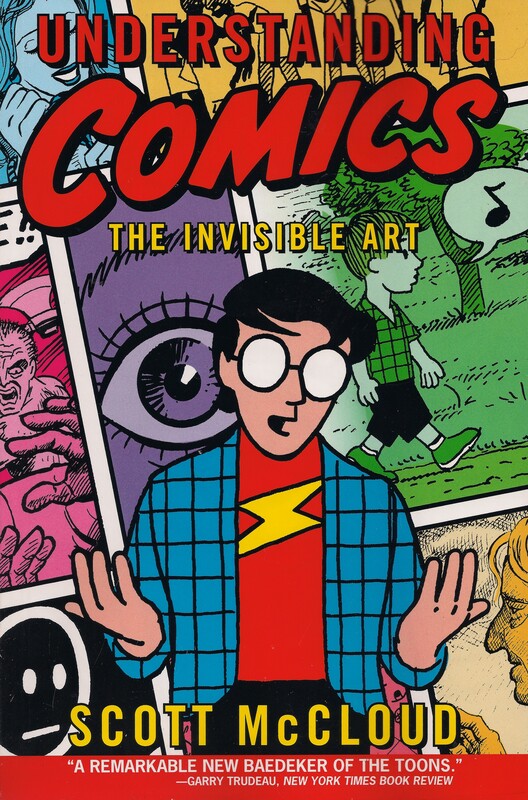 Understanding Comics: The Invisble Art by Scott McCloud [Morrow 1993] p83. “Adopt a classical position, resist all fads and gadgets, and ride the horse quietly and softly between the two straight lines of the stirrup leather and the elbow to the horse’s mouth. It’s simple. It’s just not easy. 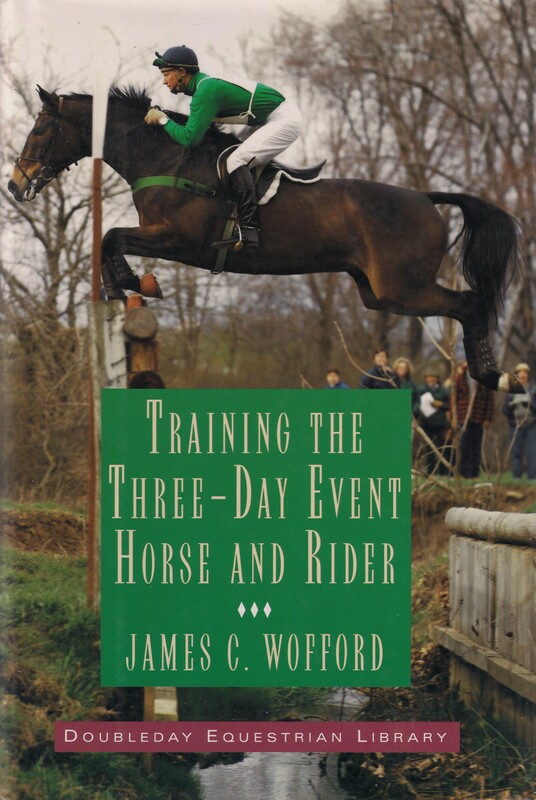 Training The Three-Day Horse and Rider by James C. Wofford [Doubleday 1995] pp143-144. What non-riding sources inspire you?